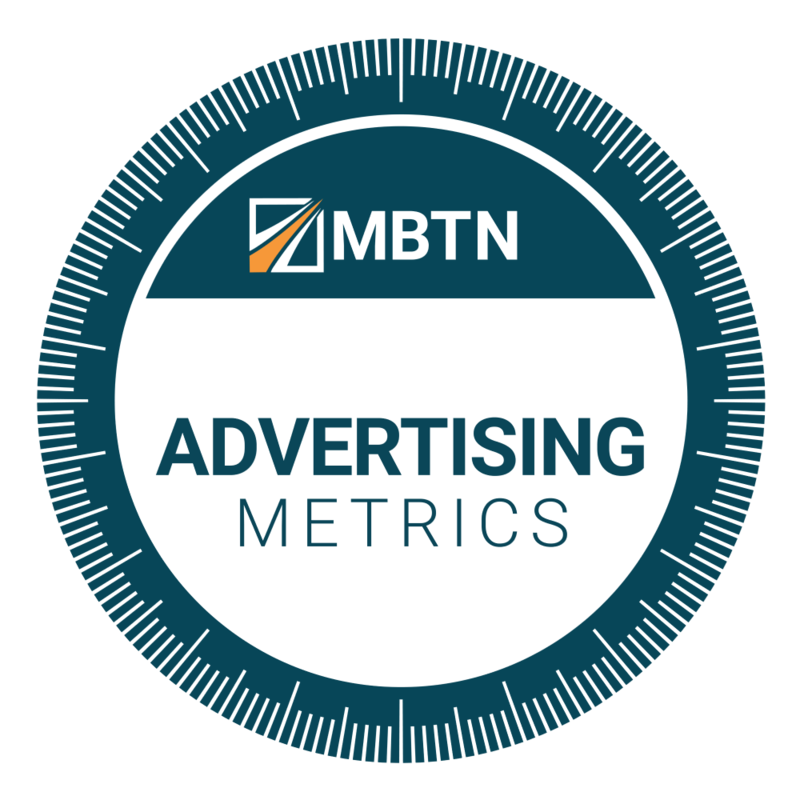 We’re thrilled to announce the release of our first five Marketing Metrics Certificates. The certification exams were developed and designed jointly with Paul Farris, Author of Marketing Metrics 3e, and Professor of Marketing at the Darden School of Business at the University of Virginia. There are only three requirements to qualify for the certification exam. First, that a professor contacts MBTN and let’s us know that they’d like their students (all students in a class) to have access to the certification exam. Second, that the appropriate modules for the certificate have been selected for the class (see below). Third, that students score 100% on all modules in the particular certification (regardless of what was assigned in class). 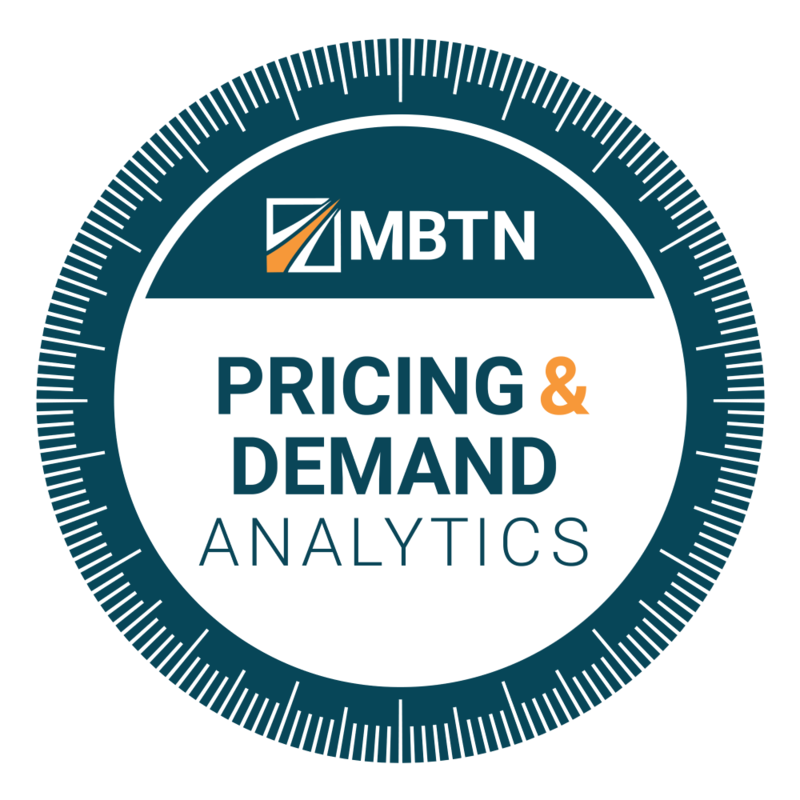 There is no additional cost for adding the certification process or to take the certification exam for students enrolled in MBTN for Spring 2017 presuming the appropriate modules have been selected for class. Upon successful completion of the certification exam, students will have the option of creating a digital certificate on their LinkedIn profile (which links to the MBTN site explaining the certificate). 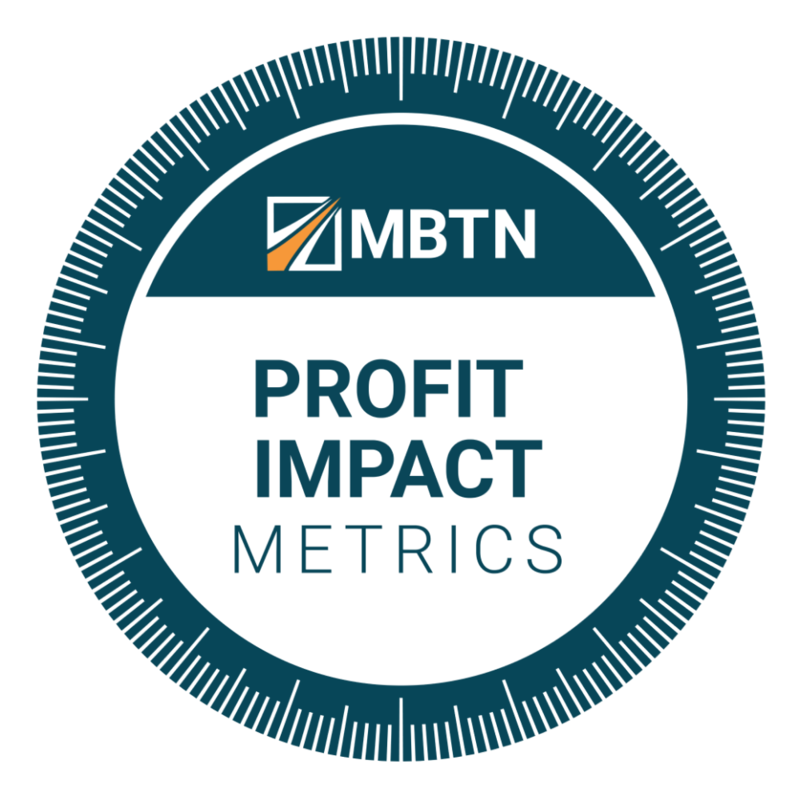 The Profit Impact Metrics Certificate covers the following topics: margins (revenues and percentages), markups, relationship of selling prices to margins, forward and backward chaining, calculating margins in multi-level distribution channels, breakeven analysis, unit and dollar breakeven sales, variable, fixed and average costs, marginal costs, contribution margin, target profit and volume, price-volume interaction, cannibalization, and fair share draw. To qualify for the certificate exam, students must successfully complete the following MBTN modules: Basic Margins or Channel Margins, Breakeven, Profit Dynamics, and Cannibalization. The CLV Certificate covers the following topics: the concept of CLV, customer margins, factors affecting customer profitability, multi-period revenue streams, three different methods of calculating CLV and CLV remaining, retention, attrition and churn rates, discount rates, and customer acquisition and related costs. 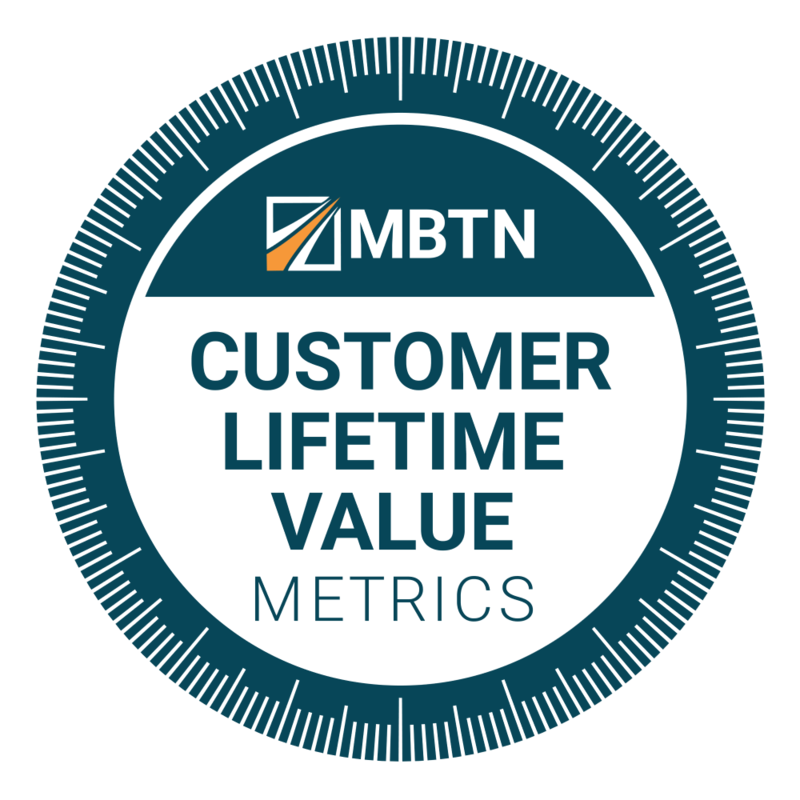 To qualify for the certificate exam, students must successfully complete the following MBTN modules: Customer Lifetime Value I and II.. 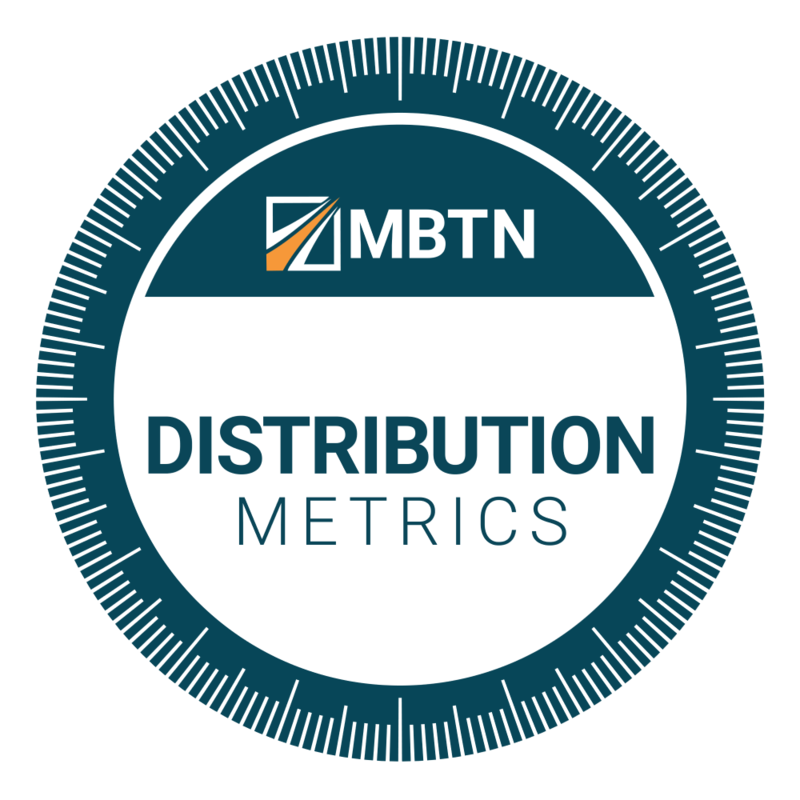 The Distribution Metrics Certificate covers the following topics: calculating margins in multi-level distribution channels, numeric distribution, all commodity volume (ACV), product category volume (PCV) and out-of-stocks, hierarchy of effects, awareness, availability (ACV%), trial rate, and repeat purchase. To qualify for the certificate exam, students must successfully complete the following MBTN modules: Channel Margins, Distribution Metrics, and New Product Forecasting. The Advertising Metrics Certificate will cover impressions, gross rating points, CPM, reach, frequency, share of voice, hits, pageviews, visits, visitors, clickthrough rate, cost per click, cost per order, cost per customer acquired, bounce rate, abandonment rate, and cost per friend.To qualify for the certificate exam, students must successfully complete the following MBTN modules: Advertising Metrics and Web Metrics. The Pricing Analytics Certificate will target profit and volume, price-volume interaction, maximum willing to buy, maximum reservation price, profit maximizing price, and pricing and elasticity under conditions of a linear relationship between price and demand and constant elasticity. To qualify for the certificate exam, students must successfully complete the following MBTN modules: Profit Dynamics, Pricing I and II.